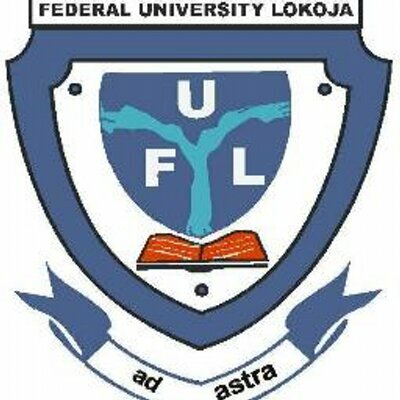 The Federal University Lokoja (FULOKOJA) Acceptance Fees Payment Procedure and Online Registration for all newly admitted students for the 2018/2019 Academic Session has commenced. We are using this platform to inform all Freshers that the Federal University Lokoja portal is now open for the commencement of the 2018/2019 Registration Exercise. Please Note: Only candidates who have been admitted into Federal University Lokoja and have accepted the offer on JAMB e-Facility Portal would be eligible for the registration. Also note that all the admitted candidates are expected to complete the registration process online. You are expected to log-in into the university’s 2018/2019 Admission Portal with your JAMB Registration Number to confirm your admission status. Successfully admitted candidates should generate payment invoice for acceptance fee from the University’s Admission Portal. FULOKOJA online registration of newly admitted students commences Wednesday 6th February and ends Friday 8th March, 2019. Finally: FULokoja Fresh Student’s Course Registration is expected to commence as soon as the strike action embarked upon by the Academic Staff Union of Universities (ASUU) is called off.